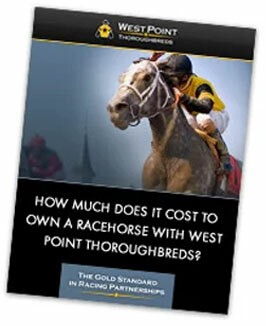 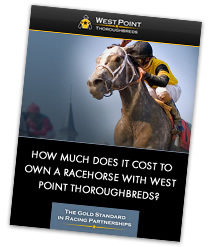 Two West Point 3-year-old colts were featured in Steve Haskin’s first “Derby Dozen” of 2019. 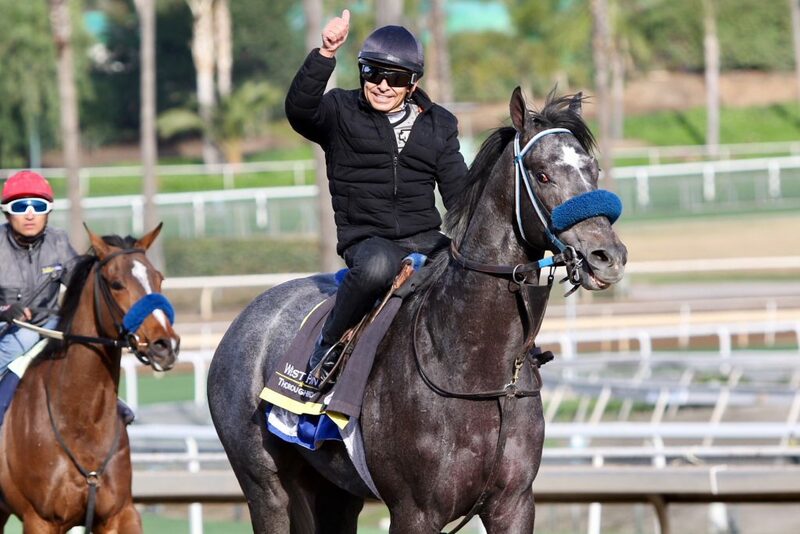 Sham Stakes (G3) winner Gunmetal Gray will likely make his next start in the $150,00 Robert B. Lewis Stakes (G3) on February 2 at Santa Anita. 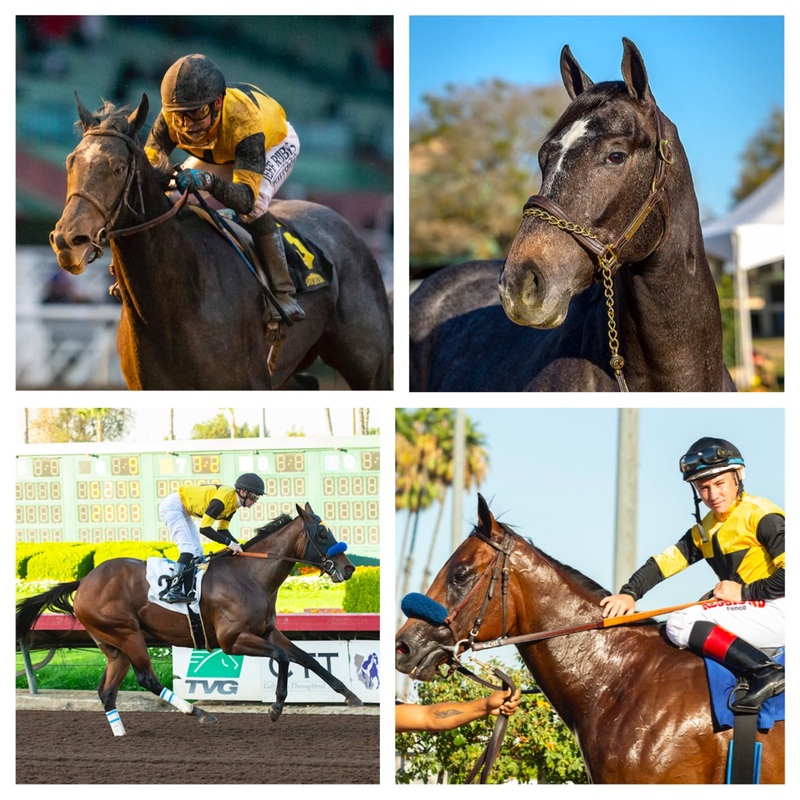 Two-time stakes winner Galilean was nominated for best Cal-bred 2-year-old and sprinter of 2018. 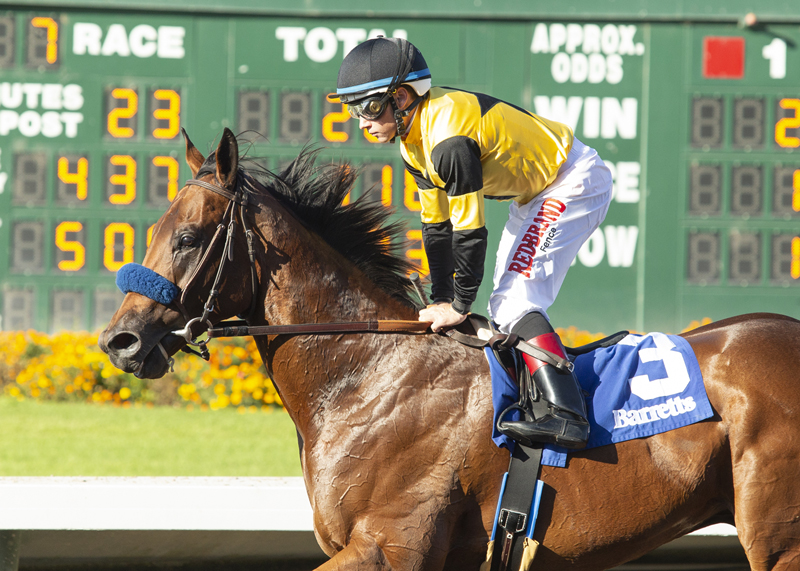 He’s being pointed for the $200,000 Cal Cup Derby on February 18 at Santa Anita as a prep for a Kentucky Derby points race.